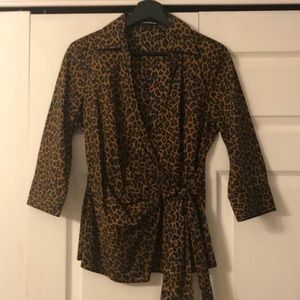 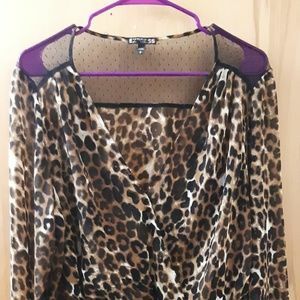 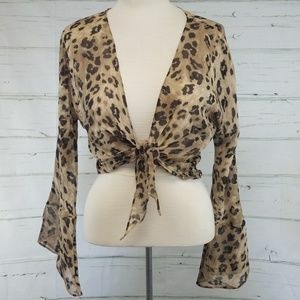 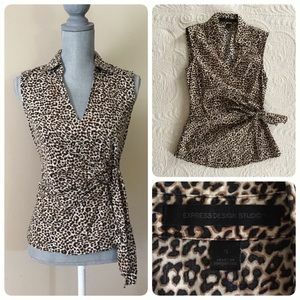 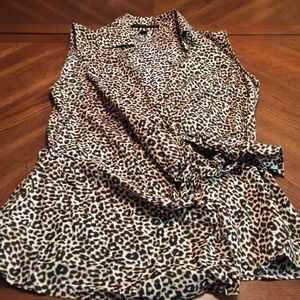 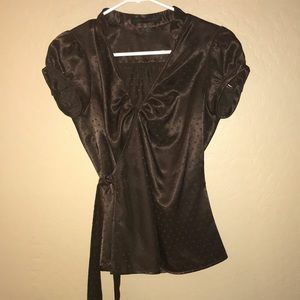 Cute wrap leopard express top! 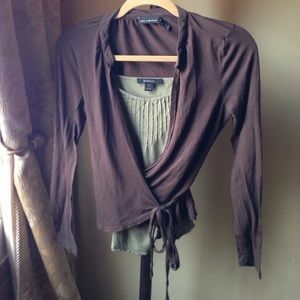 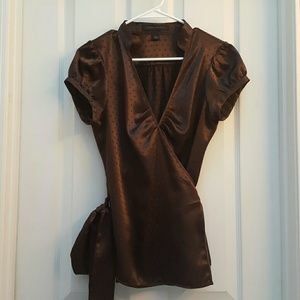 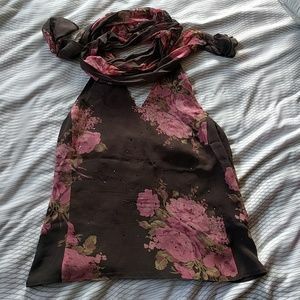 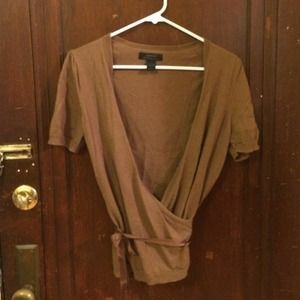 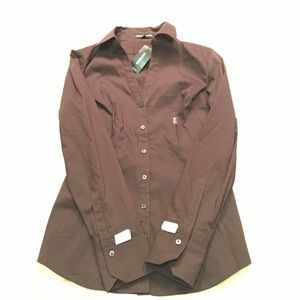 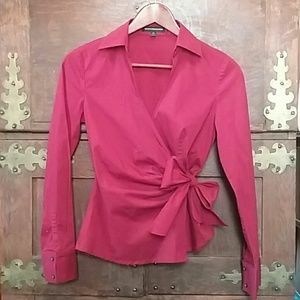 A pair of Express Design Studio blouses. 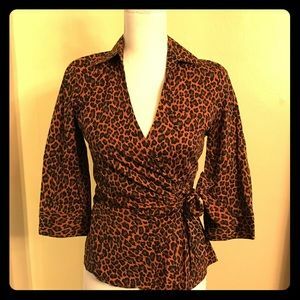 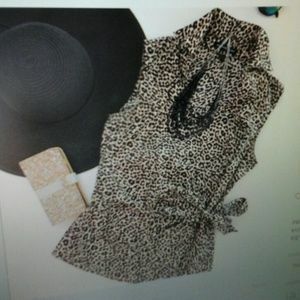 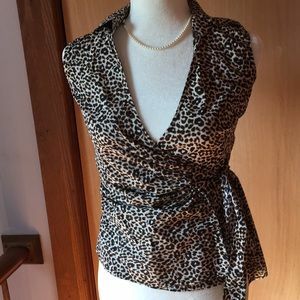 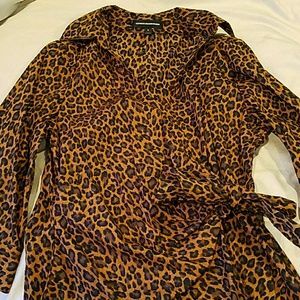 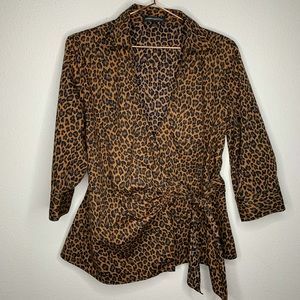 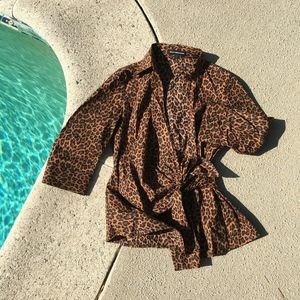 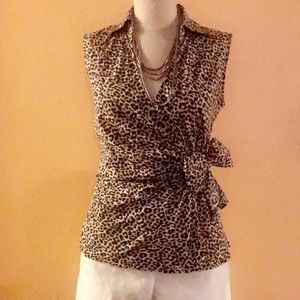 Leopard print Express collared wrap blouse!